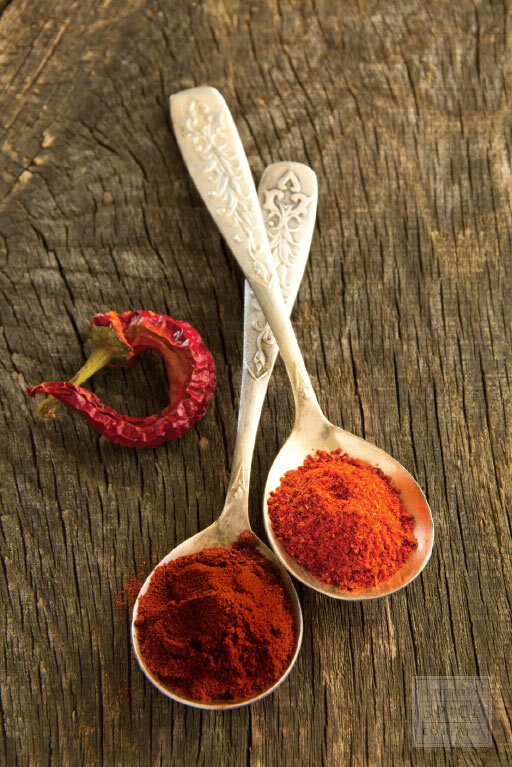 Paprika is made from dried and ground varieties of chili pepper or bell pepper, or a combination thereof. The spice adds vibrant color and a smoky flavor to foods that can be intensified by heating briefly in oil. 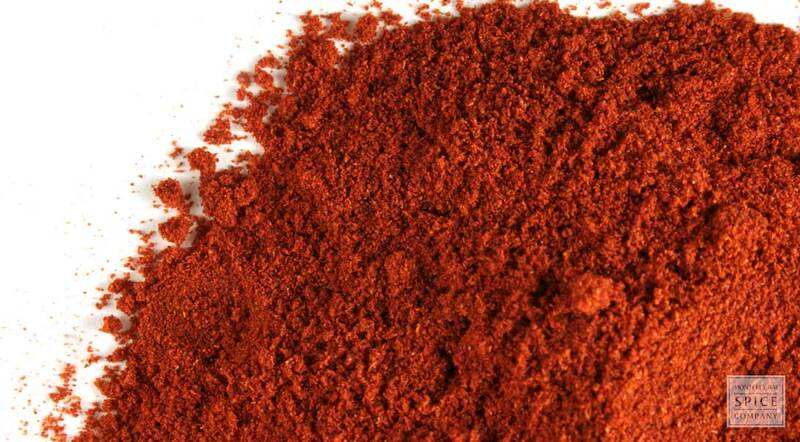 While most Americans think of paprika as a garnish, it also provides wonderful seasoning for soups, stews, potatoes and egg and cheese dishes. Paprika can also be added to henna to enhance color. 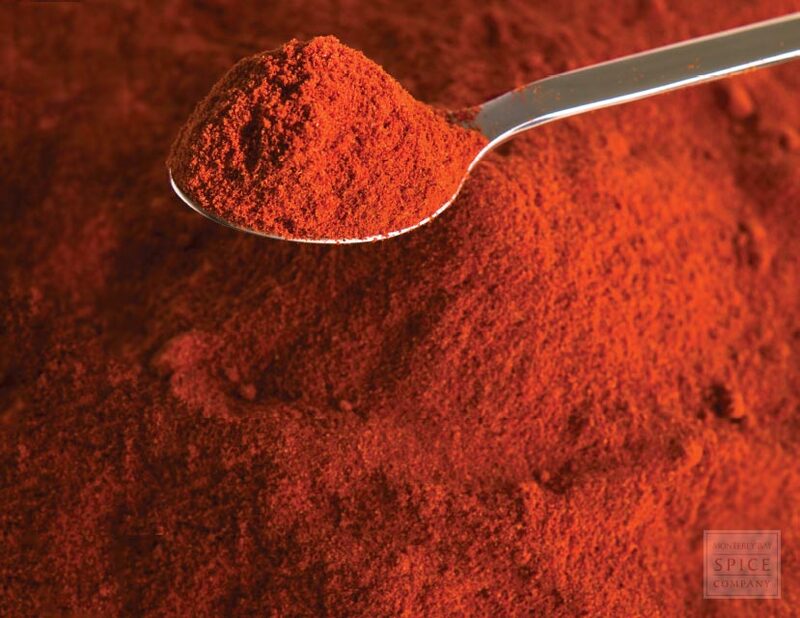 why buy powdered paprika? Adds flavor as seasoning and vibrant color as garnish. appearance & aroma Deep red, releases aroma with moist heat. 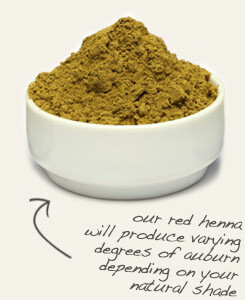 cosmetic Paprika is sometimes added to henna to achieve various shades of red. culinary Paprika is a standby garnish for deviled eggs and potato salads, but the spice also enhances many other foods. Add some paprika to henna leaf for all-natural red hair coloring. 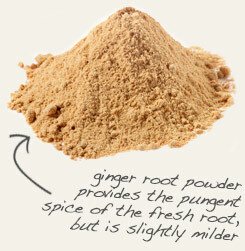 Mix with ginger root and to curries and stir-fries. Tastes like sweet bell peppers with a hint of lemon. Use in dishes with eggs, potatoes, rice, beans, chicken and fish. While most Americans reach for paprika to garnish deviled eggs, hash browns or potato salads, the spice is used in many world cuisines on a much more frequent basis. The spice is used to lend color and flavor to a variety of soups, stews, rice and bean dishes and braised foods that are traditional to Spain, Morocco, South Africa, Turkey, Portugal, Romania and, of course, Hungary. Although paprika works wonders as a garnish and seasoning, its flavor truly comes alive when heated gently in oil.